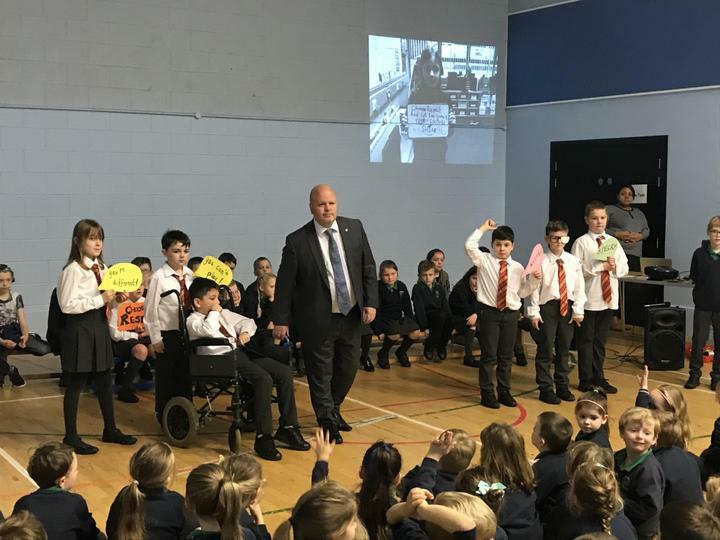 This week in school we have been taking part in anti-bullying week. Each class has enjoyed a range of activities and in assembly on Friday Yr 5 performed a song to teach us about RESPECT. Visit Moneyrea TV to see the video.